How many festivals are you going to this year? It seems like pretty much every year there's a whole new batch of them added to the summer schedule urging you to lose your mind in a field for a couple of nights while techno music plays in the background. But what if you don't want to lose your mind? 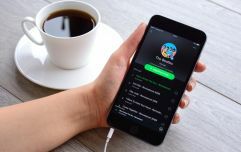 What if you'd rather hang out and camp and do some yoga and listen to some chill beats instead? 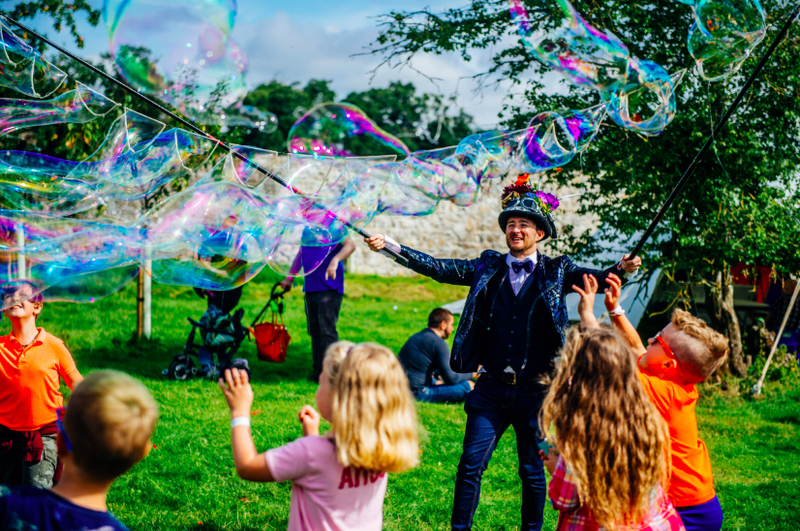 What if you wanted to bring the kids and that definitely meant you'd have to have a slightly less extremely weekend than you would at Electric Picnic? 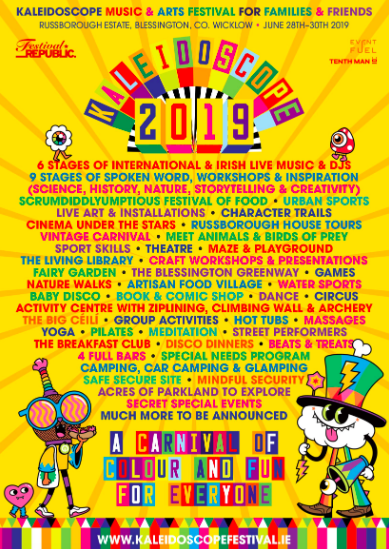 Well, lucky for you because you'll be able to do all of the above things at Kaleidoscope, a new family-friendly music festival coming to Wicklow this summer. 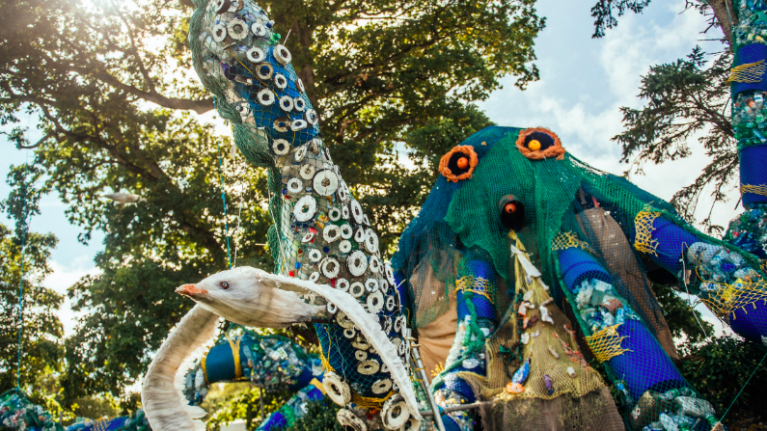 Inspired by the fun and magic of EP (but without the reams of under 20s and the rave in the woods), the festival will offer attendees music, water sports, mornings runs, food talks, massages, hot tubs, yoga, seaweed baths, outdoor cinemas, and a load of other bits that you wouldn't be getting if you stayed at home for the weekend. Headlining are Bell X1, Tom Odell, Wild Youth, and Le Galaxie (DJ set) with many more to be announced. Early bird family camping tickets go on sale on April 16 at 9am and start at €105.75 for two adults and two children. Not a bad deal, in fairness. You can access the full list of ticket prices and more information about the festival here.